What do you think? Are any of your favorites missing? Will you tune in when the show returns on Sept. 13, 2011 in a 2 hour show? We will be covering the show each week with live blogging, so make sure to stop by and visit us. Sound out in the comments below and let us know your thoughts! 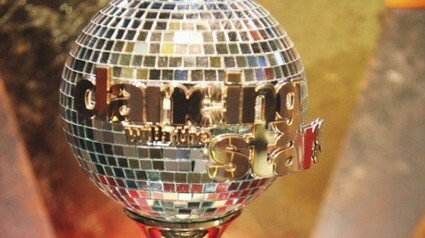 Dancing with the Stars 2011 Contestants – Fact or Fiction?